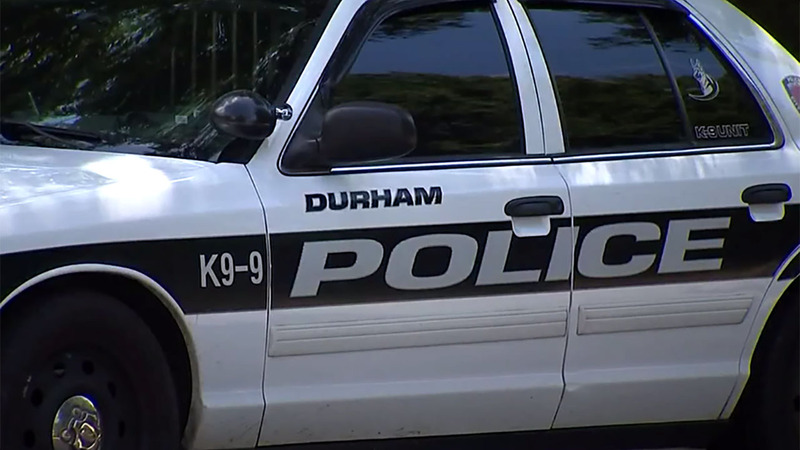 DURHAM, North Carolina (WTVD) -- Durham police have identified the teen found shot to death Saturday night. Shortly before 10 p.m., officers responded to the scene in the 2800 block of Courtney Creek Boulevard. When authorities arrived, they found 17-year-old Jyireh Lamour Holeman man lying outside with an apparent gunshot wound. The department said the shooting does not appear to be random; an investigation is still ongoing. Anyone with information is asked to call Investigator D. Cramer at (919) 560-4440, ext. 29414 or CrimeStoppers at (919) 683-1200.